What does it mean to measure beyond the click? Our VP of Digital Marketing weighs in. 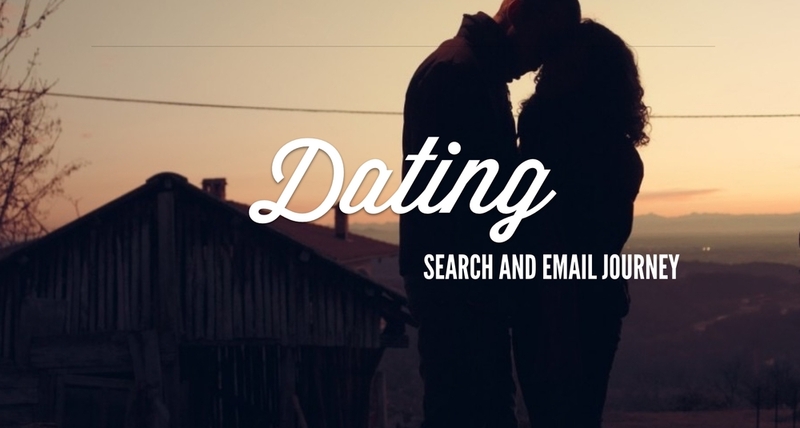 Get to know our search engine marketing and email marketing teams as they guide us through an integrated campaign to promote a popular dating app. Ever wonder how an agency makes sure its email blasts create a lasting impression on subscribers? As a user, I appreciate Open Table's usability and how it’s prevented me from never being denied a table by a snooty maître d’ over the phone. As an online marketer, however, it has been one of the most frustrating platforms I’ve ever used. March is upon us, the first day of spring is mere weeks away and the MLB Spring Training season is off and running. Borrowing from the tradition of preparing for warmer months, SEO professionals should take this time to dust off their project plans and exercise those long-tail keywords to improve search relevance and increase website rankings. From jump-starting a brand to maximizing revenue, to promoting business assets like whitepapers, PPC is an incomparable business weapon. Find out right now five reasons why your business should be using PPC. The age of data-driven branding is well upon us. Agencies and brands alike are rightly showing up to brand discovery – a stage previously dominated by creatives – with a business and/or web analytics specialist among their corps. Figure out the ins-and-outs of the process with our recipe for a seamless data-driven brand audit. By some strange blunder, one SEO/SEM Analytics Manager found himself using Yahoo! as his default search engine for a week... and he liked it!